Made by Mary Burns, near Kanturk, County Cork, Ireland. Ardrahan is a semi soft washed-rind cow's milk cheese with a pungent, farmhouse aroma. 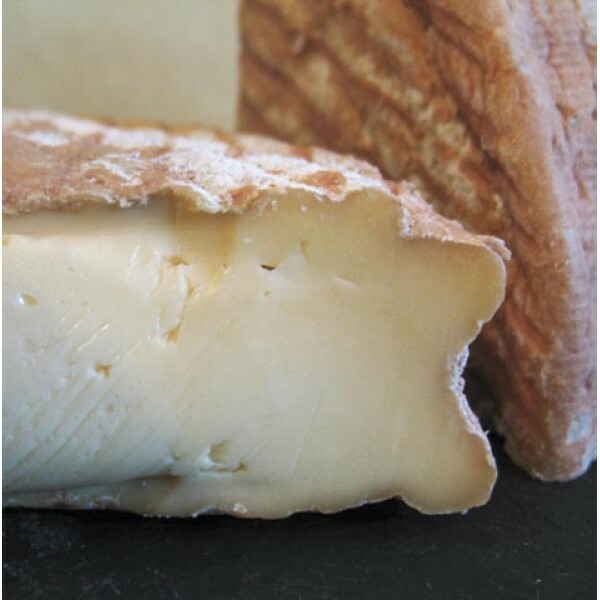 The cheese is made using pasteurized cow's milk and vegetable rennet.